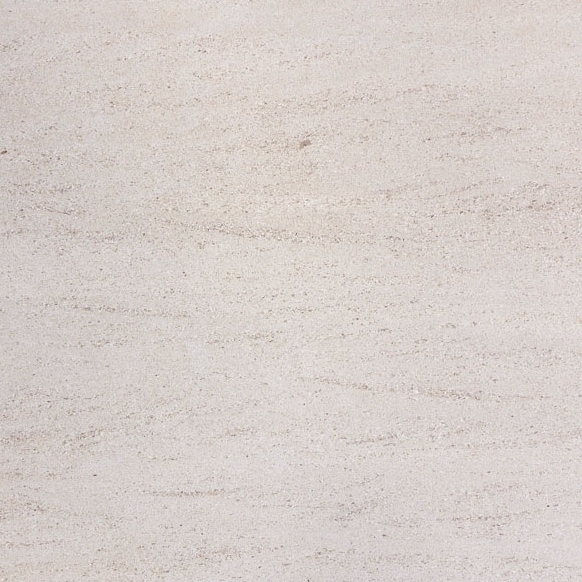 When you’re looking for an elegant, all-purpose stone to finish your windows, consider luxurious Crema Marfil marble window sills from Stonexchange. 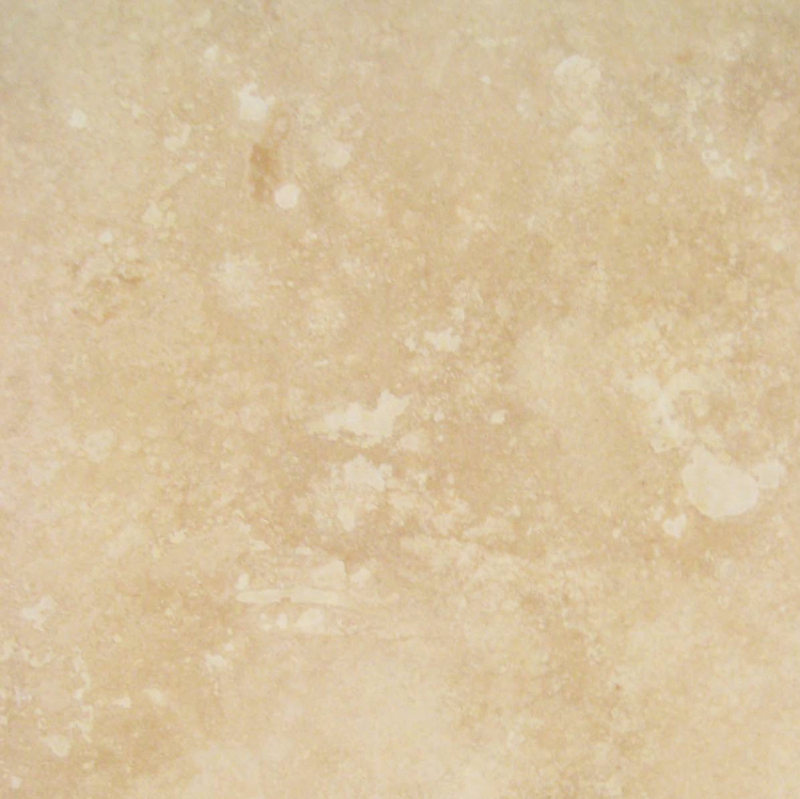 This warm, beige stone is available in a polished or honed finish and offers a neutral counterpoint to interior spaces. 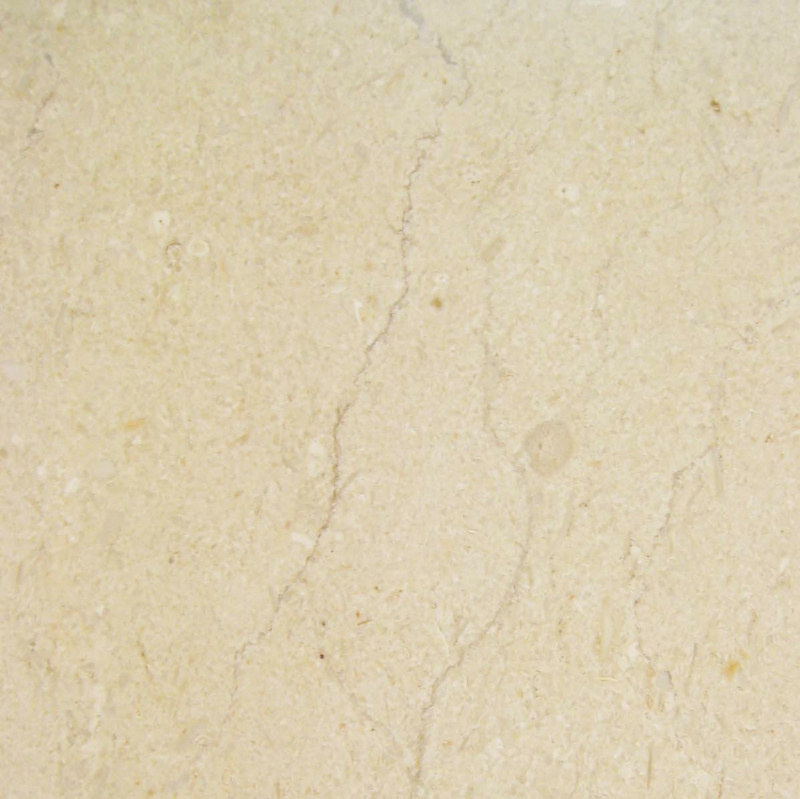 It has a mellow hue that lends a subtle light that reflects the glow of the Miami sun. 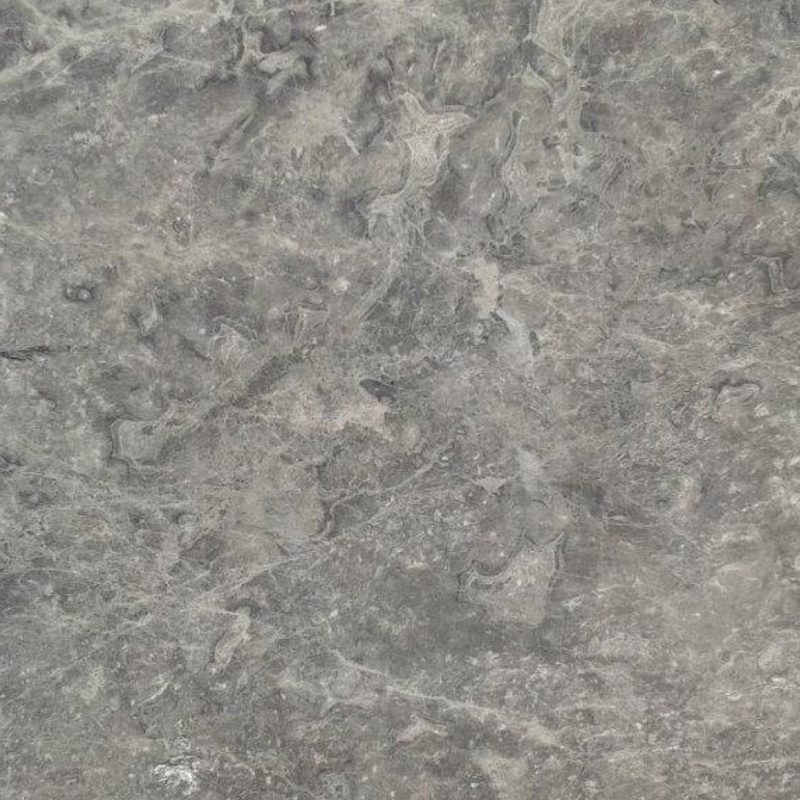 This an excellent choice for builds that specify Emperador Brown or Travertine. Window sills are an often overlooked element, but you would certainly notice if they were missing from your casement. 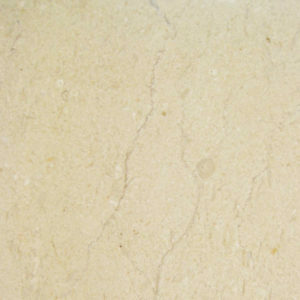 They offer superior protection from moisture damage, debris, and insect infiltration due to the strength, durability, and watertight properties of marble. 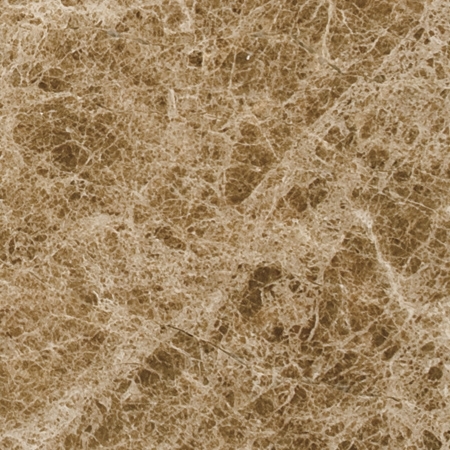 Whether used as a single ledge or as a frame around your entire window casing, our Crema Marfil sills offer timeless beauty and style. 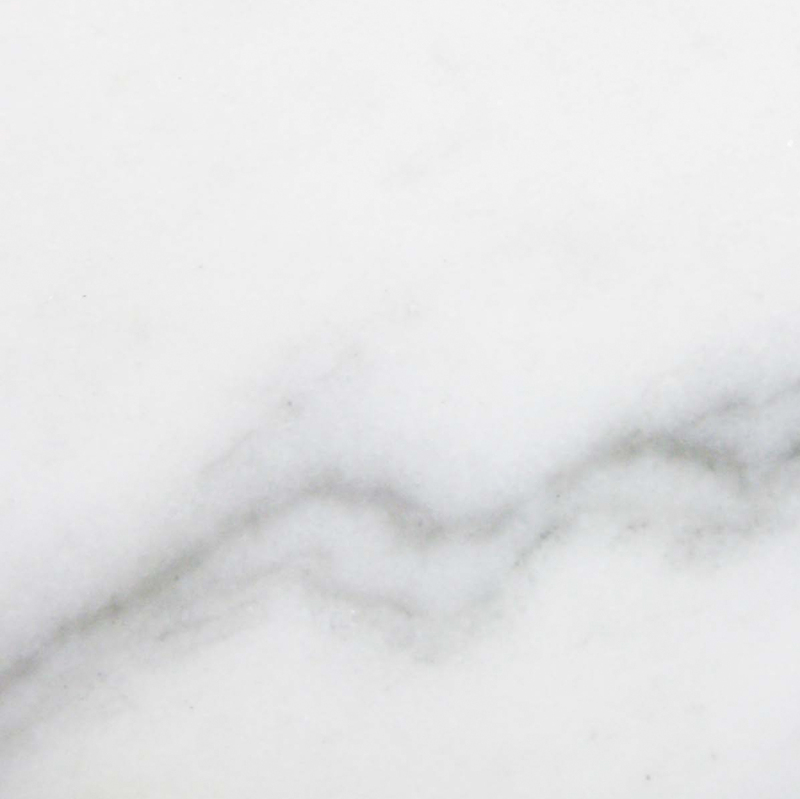 The cost may be slightly higher than wood or PVC sill materials, but the longevity of marble makes it a cost-effective upgrade. One of the best features of our window sills is their versatility. We manufacture each piece at our own overseas production facility in widths from 2” to 18” and lengths of 37”, 60”, and 74”. All are crafted to a standard thickness of 5/8”, but we can accommodate special orders. This makes them useful for installation as window shelving for kitchen herb gardens, window seats in a secluded nook, and in applications ranging from wall caps to stairs and built-in shelving. We also manufacture double bevel shower curbs in 6” x 60” and 6” x 74” sizes. Our sill lengths are cut to comply with standard specifications on commercial and residential projects. 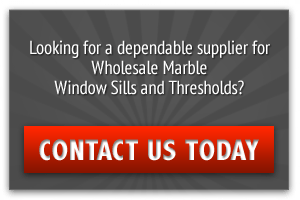 We can create custom window sills if you need thicker pieces for a special order. Just gives us two months advance notice so we can deliver in time to meet your deadlines. When measuring lengths for window installation, you need to consider the wall and framing material. 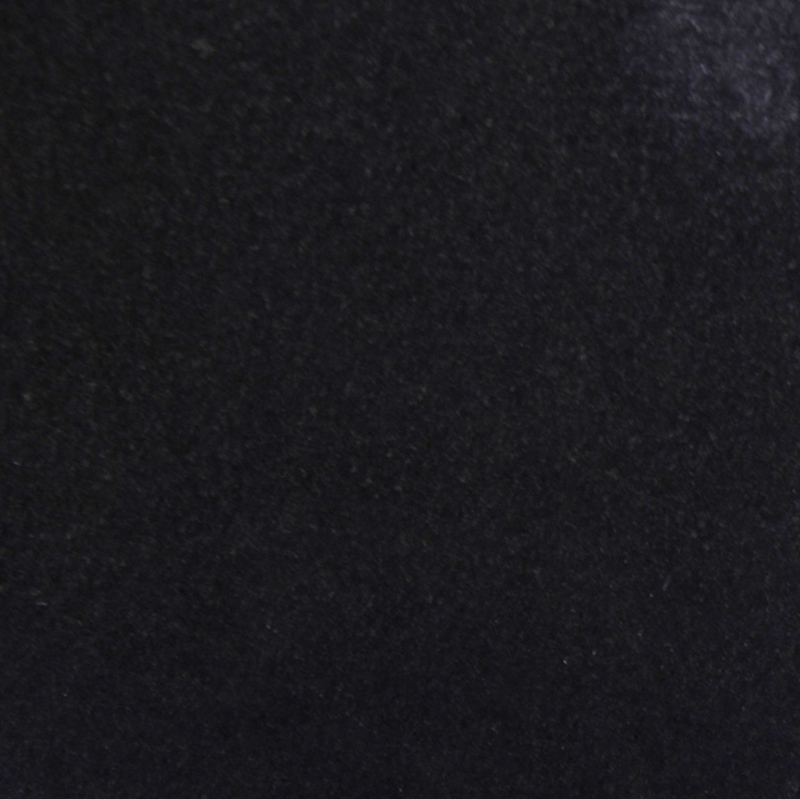 Walls made from brick or concrete should be perfectly level to maintain a proper seal. Due to the comparative fragility of wood, timbers should be sealed to prevent shrinkage and warping before installing your sill material. Leveling mortar can be used to correct uneven surfaces on the bed of the window sill, but the corners should be sharp even at a 45-degree angle. Mark where the top of the sill meets the edge on each side of the window opening. You’ll need to create a groove from front to back of the side of the frame about 1/8” deep with a wood chisel before final installation. If the sill is meant to overhang the wall, measure underneath at the point where that underside and wall meet. This space is where you will apply the silicone adhesive to seal the sill to the wall. We invite builders and wholesalers to download our online catalog to browse for future projects. When you’re ready to order, simply fill in our online request form or call us direct at 305-731-2400. We’re open Monday – Friday, 9 am – 5 pm, EDT.